The government will set up the Fishermen Trust Fund as an initiative to ensure the wellbeing of fishermen who are no longer able to go out to sea. Agriculture and Agro-based Industry Minister Salahuddin Ayub said the initiative, which was still the midst of being formulated, is intended to safeguard the wellbeing of fishermen who lost their primary source of income. “This initiative is for fishermen who are unable to continue fishing due to old age or those who suffered some form of disability, disaster or illness that causes them no longer able to go to the sea. 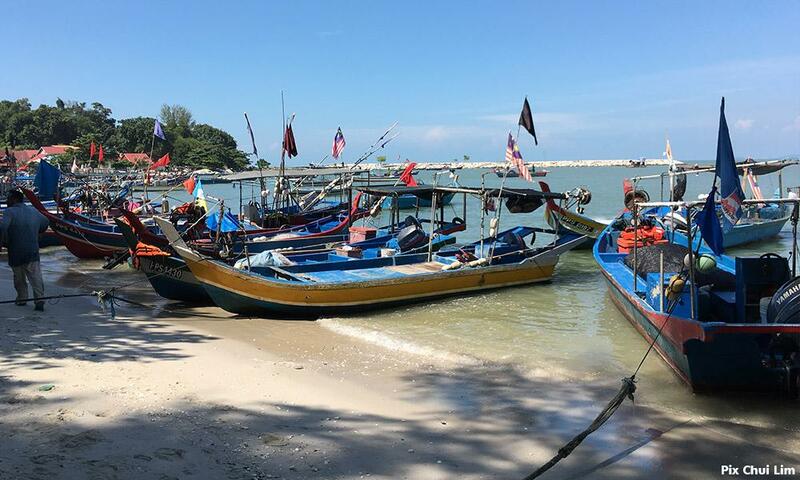 “We will identify the appropriate model in formulating this initiative and will consider the assistance to be channeled to the fishermen,” he said at a press conference after launching his ministry’s meet customers’ day programme in Kuala Sala, near here today. Salahuddin expressed his hope that the fund could be launched soon and that it would be managed by the Malaysian Fisheries Development Authority (LKIM). He said the trust fund would incorporate data and information obtained from various related parties including LKIM, the National Fisheries Association (NEKMAT) and the local fishermen associations. Meanwhile he said that those who did not receive subsistence allowances could appeal to fishermen’s associations in their respective areas if they felt they were deserving of assistance. He said there were about 10,000 fishermen whose names had been removed from the list of those eligible for subsistence, following the re-listing process involving more than 50,000 fishermen nationwide. “Now there are 40,000 fishermen who still receive the allowance, but we can’t deny that we may have overlooked cases, so those who do not receive the allowance can appeal and we will investigate their claims fairly,” he said.